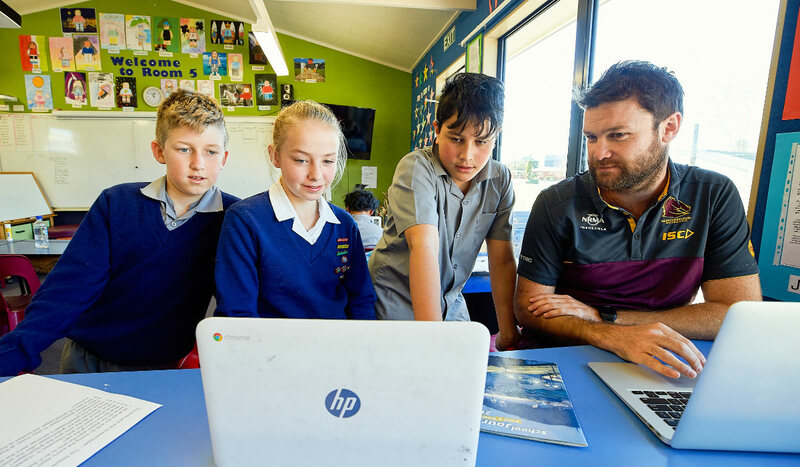 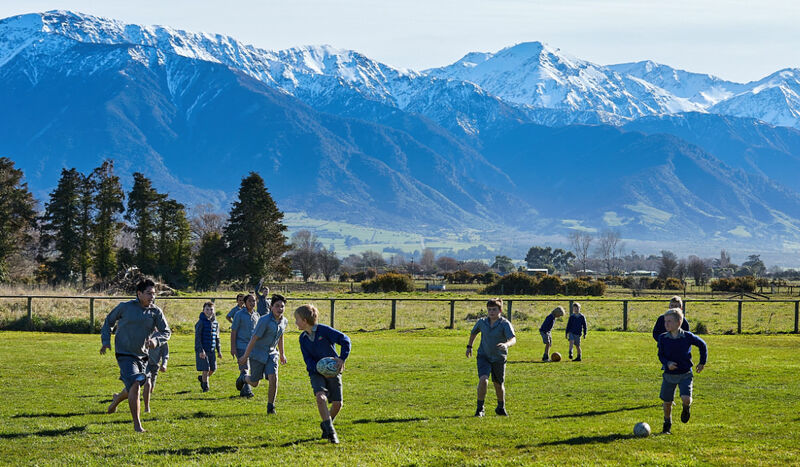 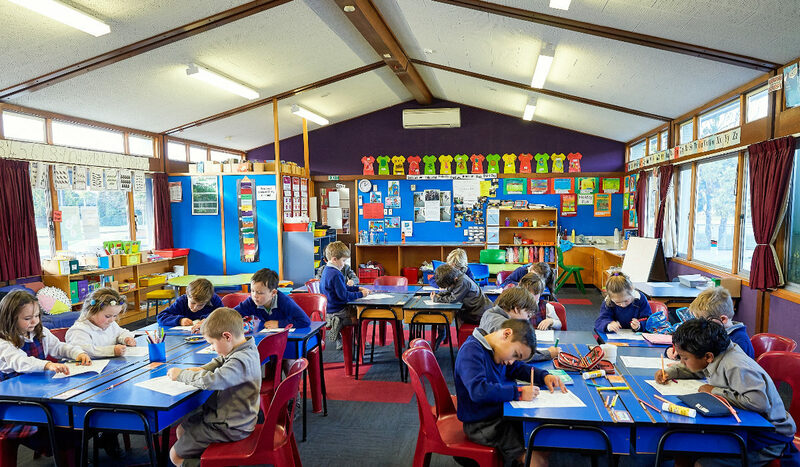 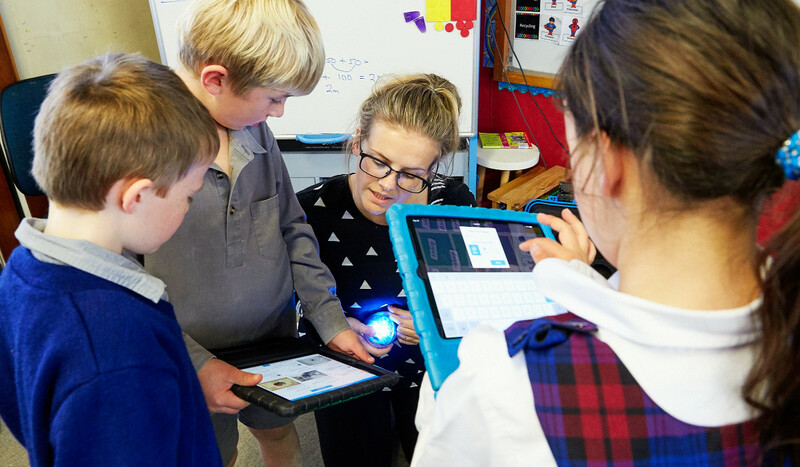 St. Joseph's School Kaikoura is a Catholic Integrated full primary. 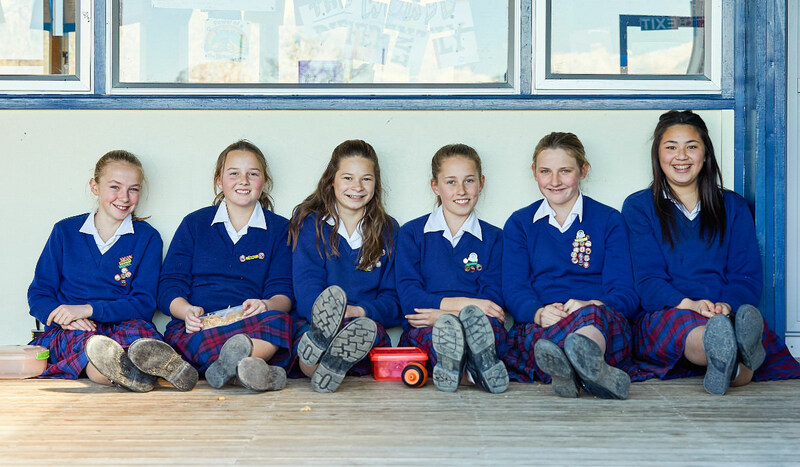 St Joseph's School aims to provide high-quality educational opportunities for its students. 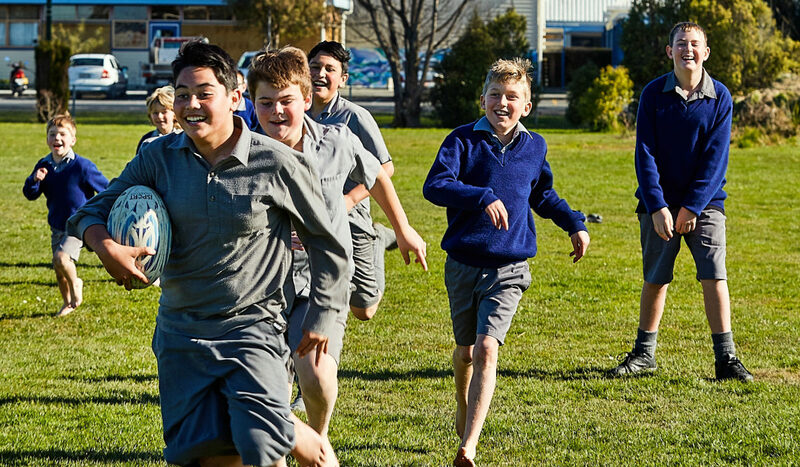 The St Joseph’s School community aims to develop the whole child, spiritually, socially, emotionally, academically and physically, so that they can attain their full potential, and become life long learners. 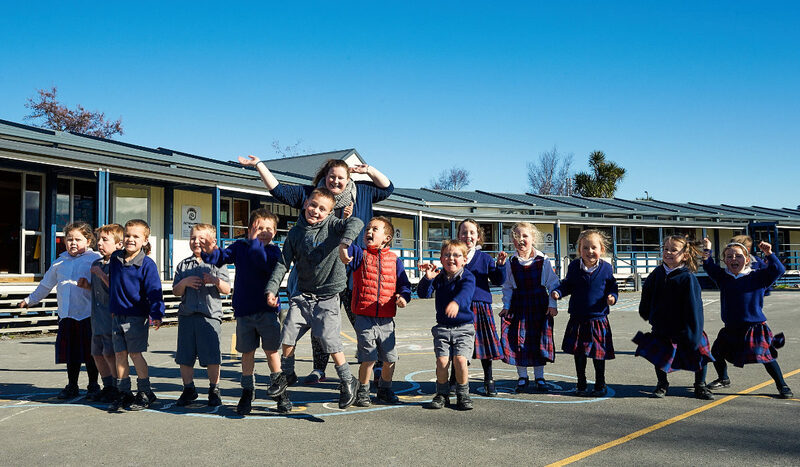 Meet the St Joseph’s staff and the classes they teach. 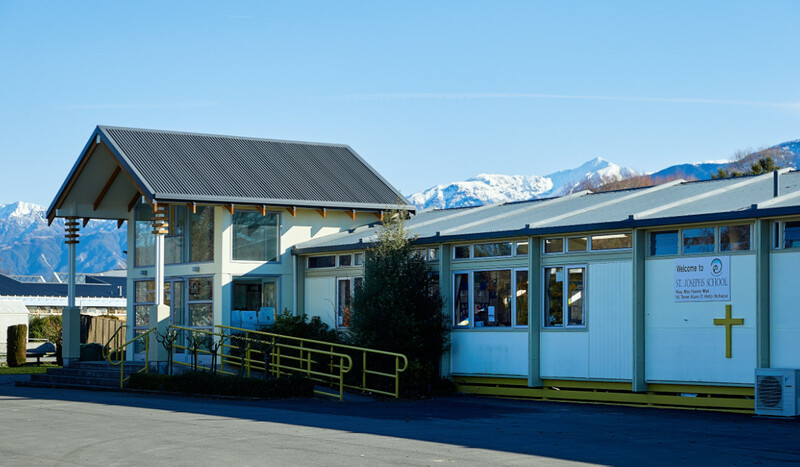 Useful St Joseph’s School information for parents. 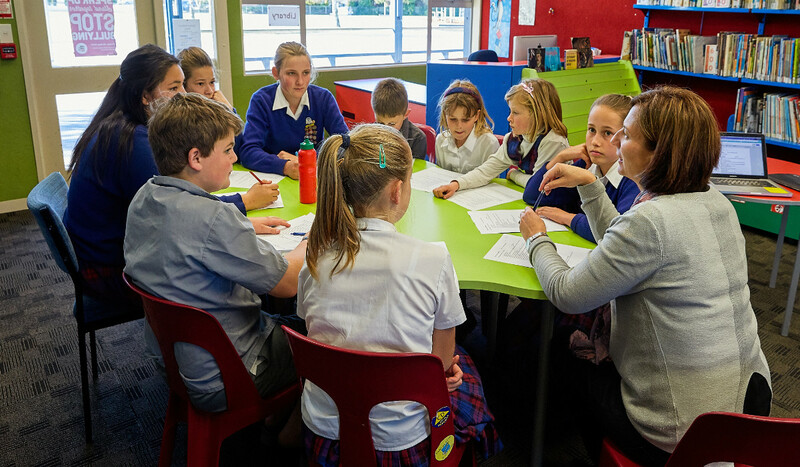 Find out about St Joseph’s School’s learning programmes. 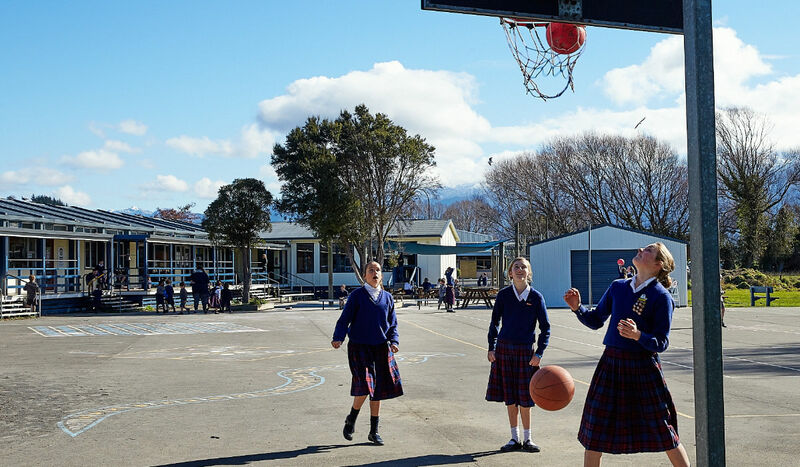 St Joseph’s School’s facilities, features, history & traditions.